Animation The last Anime you watched? Dragon Ball Super: Broly. Saw it in theaters, enjoyed it. Felt sorry for Broly. I would nuzzle, cuddle and kiss all the cute males with good personalities. Especially Thorax! And only if Zephyr Breeze tones downs his ego, will he get it from me. But other jerk Stallions like Flim and Flam? No. That's all of it for this episode and it was great! I'm getting the gold wireless bluetooth microphone tomorrow to sing and speak out loud! 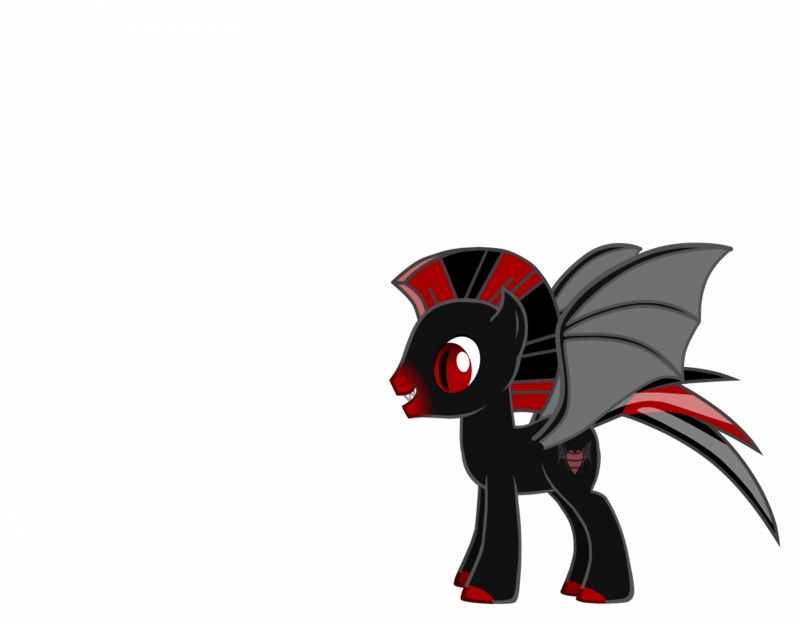 I can be the DJ for all of you, bronies! "Does your conscience ever bother you? Maybe you've done something you feel was wrong? Even a tiny bit in the back of your mind?" "What is your plan for the future? Careers, retirement, anything else? Or maybe you are a pony who likes to wing it and go wherever the tide takes you." "I don't like being prey. Doesn't feel like my thing. Sometimes it feels like I'm not even supposed to be me. It's weird. I think I told you this already, but I feel as if I'm not supposed to be so tiny and weak, like I'm supposed to be something big and powerful. Something durable and strong." ... SHE'S AN EMPATH TOO!?!? A beat, then: OH NO... if she can read my feelings, then she.... she can... can TELL I... I... I... Dax sat down hard on the floor. She... she HAS to know. All those dreams... the dances, the picnics, the theatres, the vacations together, the... m-my dreams... she... oh, I just... how do I... Dax, at that moment, looked over at his friend, Illiad. Over the past few weeks, the unicorn had corresponded with him. Had come to meet him. Had done so very, very much in the quarry. Had even managed to reach his family. Illiad might not have realized it, but his presence had done wonders to all that Dax had ever known. The Trojan had continuously spoken well to him, had nurtured his capacity to think about his emotions, and had granted him a courage he had never before known. Illiad. HE wants me to speak, I'm sure of it. HE isn't even upset with me for this - he's concerned for me. And he believes in me, I'm sure of it - or he wouldn't have invited her here, with me... to... t-to MEET me. It almost physically hurts to look at her, but... but... I have to face this. I have to make Illiad proud. I have to SHOW him what he's changed in me. Dax didn't cry. He didn't give the weighty sigh he usually gave, and he didn't slouch. He didn't run away, and he didn't cower in fear. What he DID do was look up at the lovely Princess... and speak. "Your Majesty, I... h-have been... I mean, I... I just..." COURAGE. He swallowed nervously, took a deep breath, and unleashed a rapid-fire stream of words. "Your Majesty, I've had an enormous crush on you for a long time, due directly to your being the most beautiful mare I've ever seen in my entire life. However, I am also a huge fan of your work with the stars, as they've been my only friends for a long time, until Illiad came along - and the very night sky I cherish is the same sky you paint in with the radiant shine of cosmic light. I am awed by your presence, and I am humbled for being doused in the wake of your exquisite beauty. However, I have to admit that, seeing you with my own eyes, you are... p-perfect... and I am just a subject in your kingdom; I'm not going to fool myself any longer in thinking that I would ever be able to dedicate myself to one so incredibly perfect... I'm a Blackwater, and though I'm finding my own worth in a number of ways, thanks to Illiad, I am also painfully aware of how... inadequate I would ever be to even consider to lo... lo... to consider to be roman... romant... to consider... t-to consider myself worthy of ever sharing ourselves together. I can only hope that there shall one day be a stallion who could be the one who would heal and hold your heart... but, in finally seeing your magnificence, I have awoken from my foal's dream, and... a-and... and I'm ashamed that I thought myself capable of... of s-such a thing. Please, your Majesty - forgive my heart and mind, because I'm certain that pain and sorrow are the LAST things you'd want to experience from any one of your subjects." The outpouring of Dax's truest heart was awkward... but courageous. He'd just openly confessed his crush to the one he had eyes for, and at the same time declared himself unworthy of her. Though his eyes watered up a smidge, he didn't cry - but the sheer weight of embarrassment alone almost felt as if it threatened to burst his heart. Dax knew he would never be what she needed. He was ashamed he'd ever thought he would. But, he was also ready to accept that fact; had this happened before he met Illiad, Dax might have run away crying, screamed in anguish, or even simply passed out on the spot. 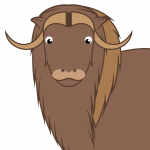 As it was, he felt as though the slivers of his heart were pooling at the bottom of his hooves... but he was no longer any sort of coward about it. After his long, almost run-together confession, he looked down at the floor; he was too ashamed to look the Princess in her beautiful eyes. I didn't expect that I'm a phoenix on the forum. Think that's a boost of my post count or something. Cinnamon-spiced warm apple cider. Fight me. Quite a clever use of passed time and travel is shown through the Sibling Crown. Back when they were young, it was pristine. Now it's cracked, dented, and busted. Really shows how long he kept it and the toll the travel took on it. Apparently, he liked it a little too much since he last won it years ago. Do You think Pegasus Ponies Can Lay Eggs?  Pegasi are still equines. it's like saying all winged, eh, creatures lay eggs just because they have wings. 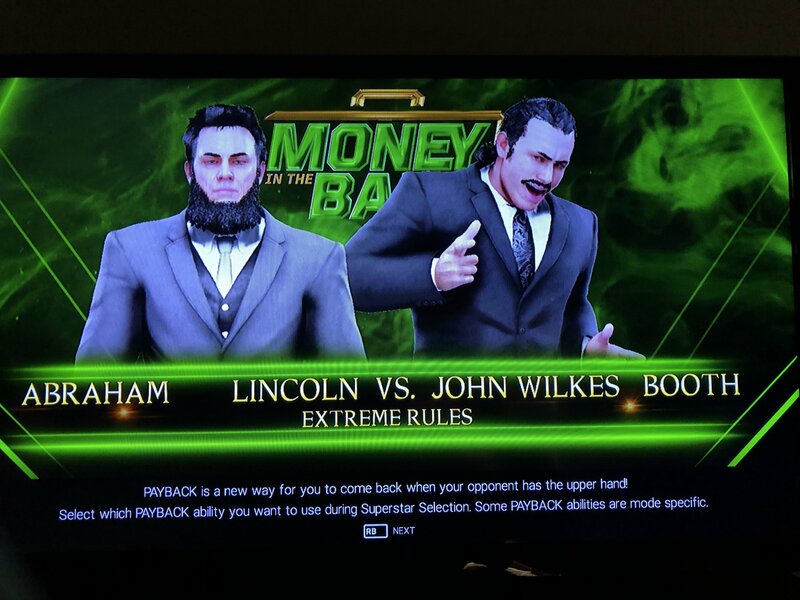 I got bored so I made Abraham Lincoln and John Wilkes Booth in WWE 2K19 and had them fight each other. Laying eggs is not a stereotype for birds. It’s a fact. All avians lay eggs; none birth live young.